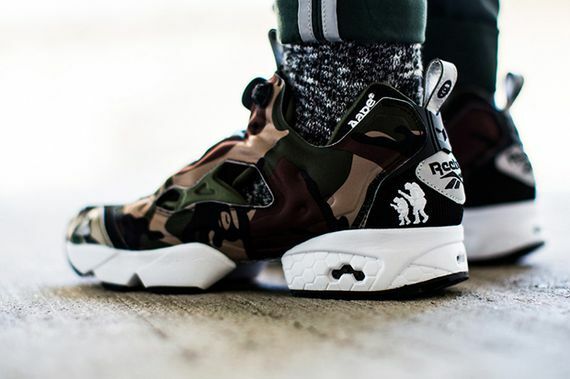 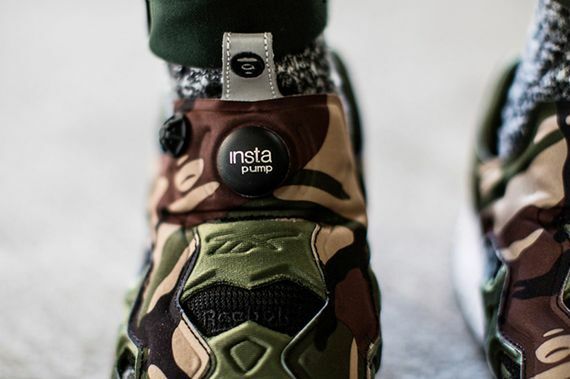 AAPE by A Bathing Ape x Reebok Pump Fury "Camo"
Anything Bape is guaranteed to be a banger and the folks overseas are gearing up for a special collaboration with Reebok. 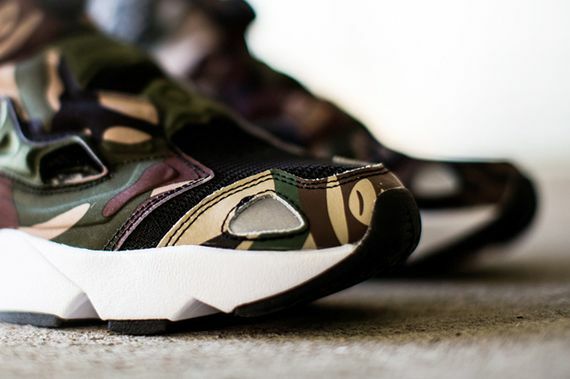 The upcoming collaboration will involve the Pump Fury and will feature a full on Camo upper with Bape’s branding featured on the heel and toe box. 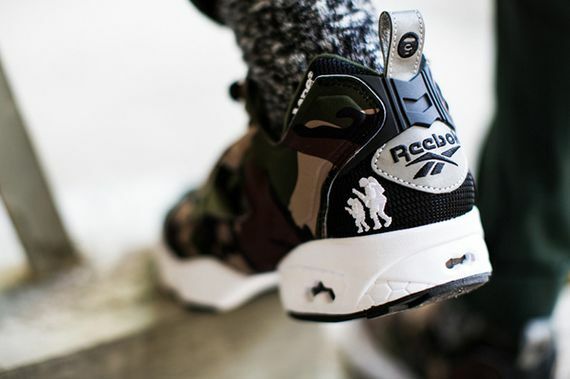 Look out for this special collab come August 24th at Bape Stores and Reebok Accounts. 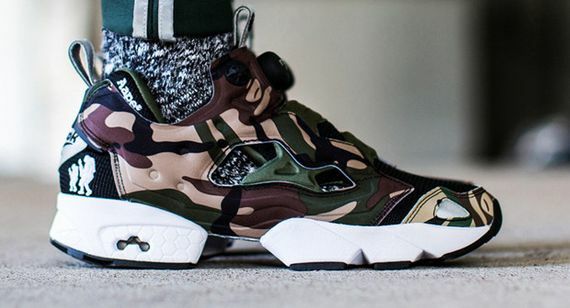 BAPE just put the Pump Fury in a Chokehold with this one!